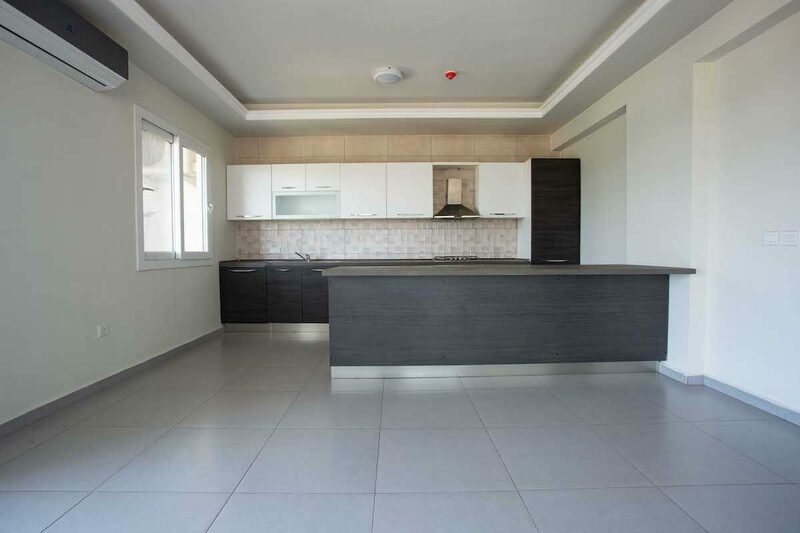 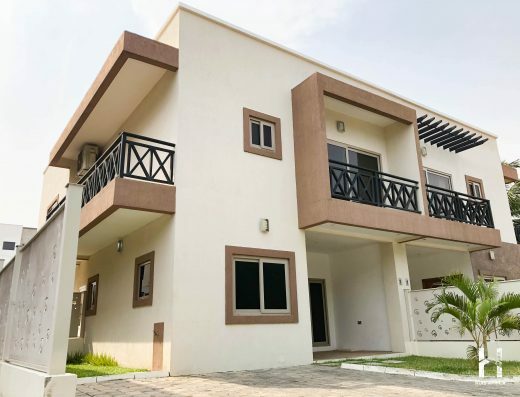 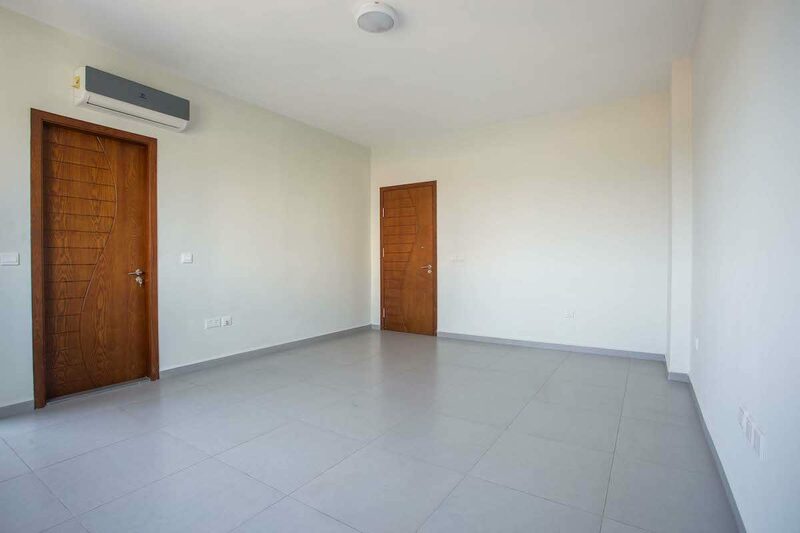 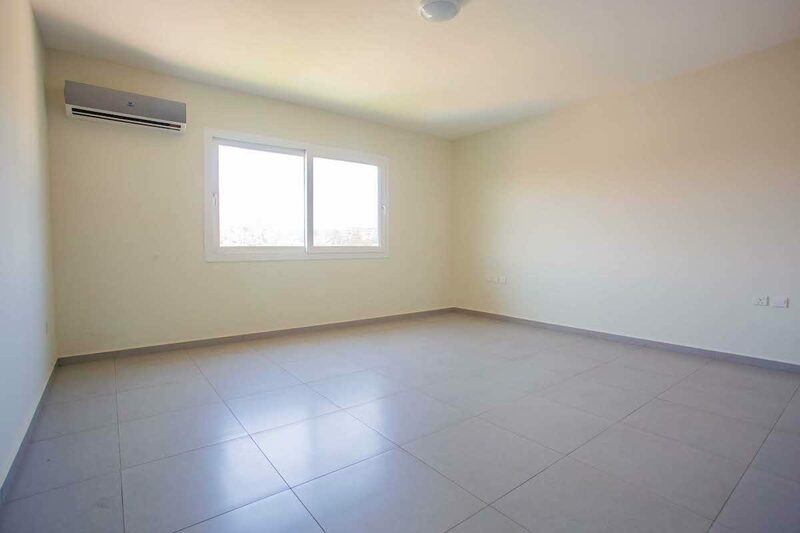 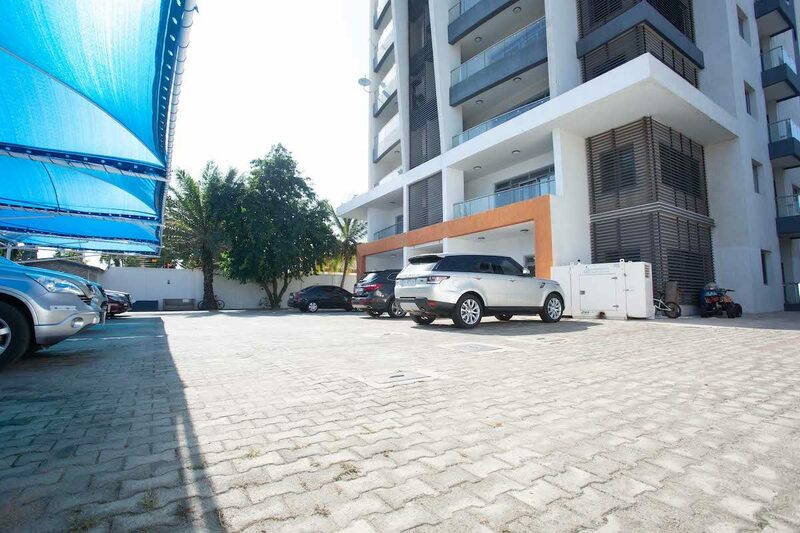 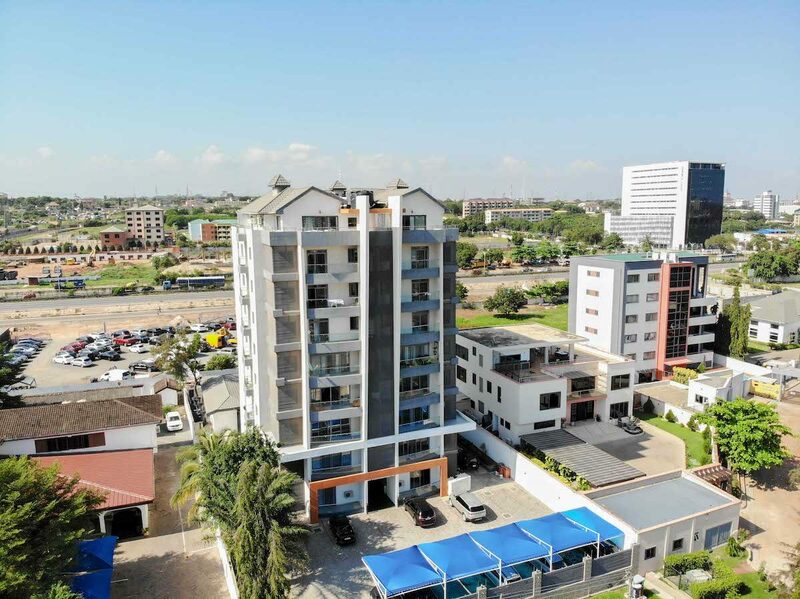 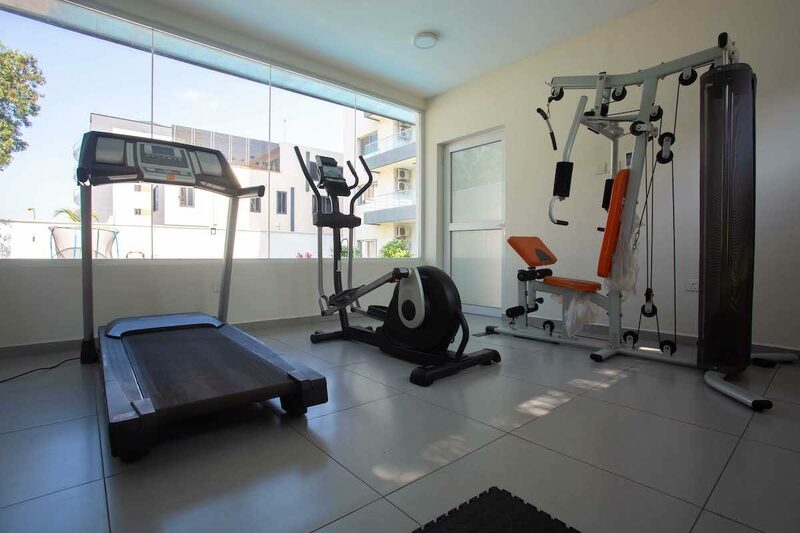 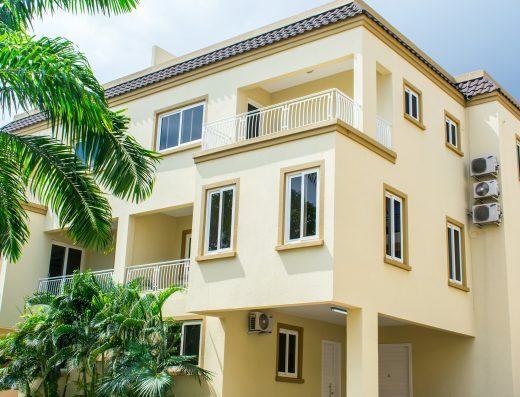 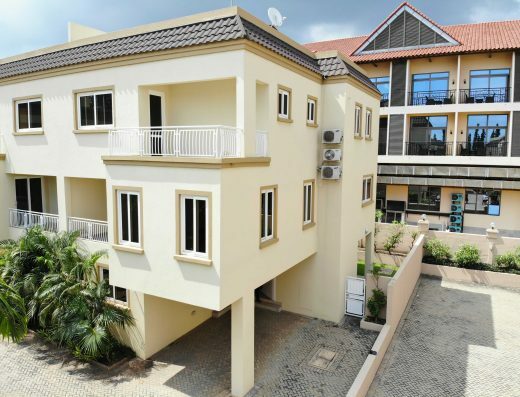 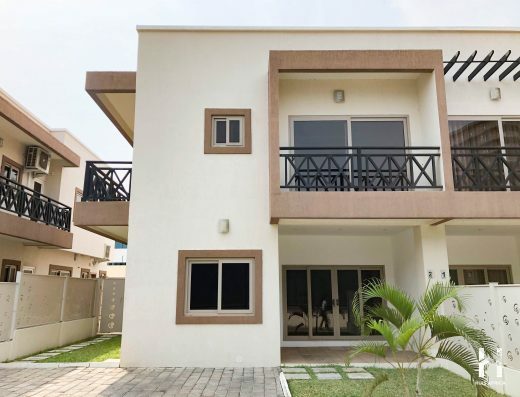 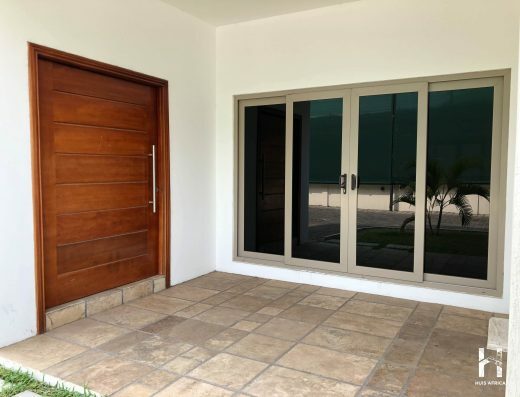 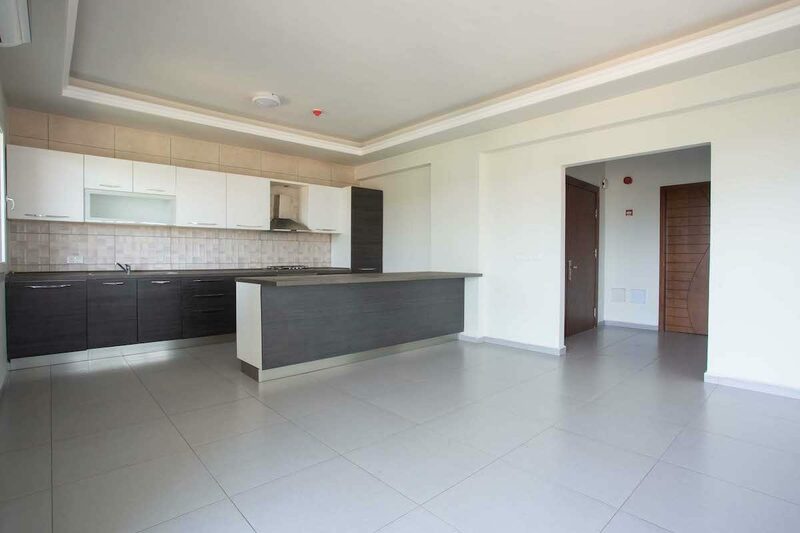 Find this unfurnished 2/3 bedroom apartment in the heart of Airport Residential Area with enchanting views from any of the 3 spacious balconies purposefully positioned around the building. 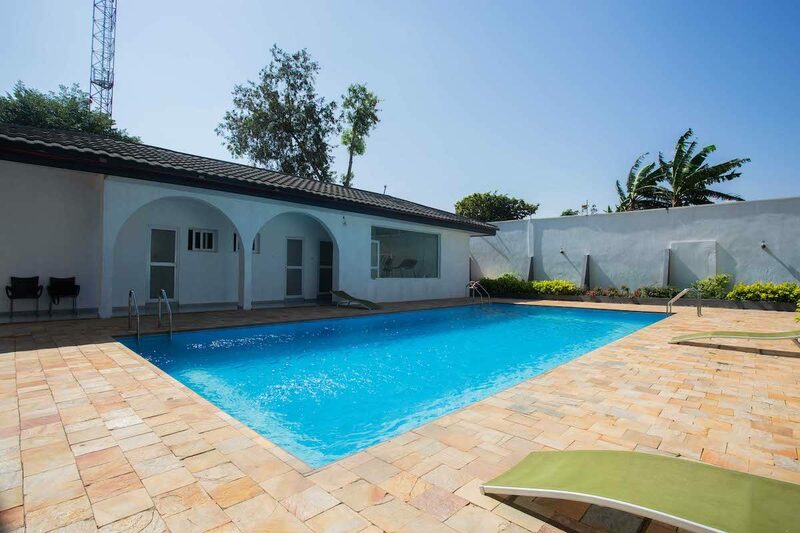 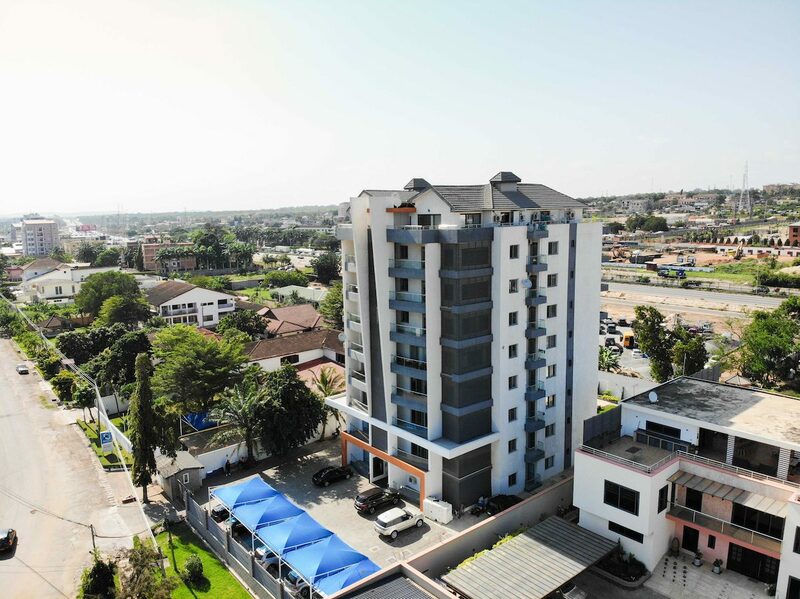 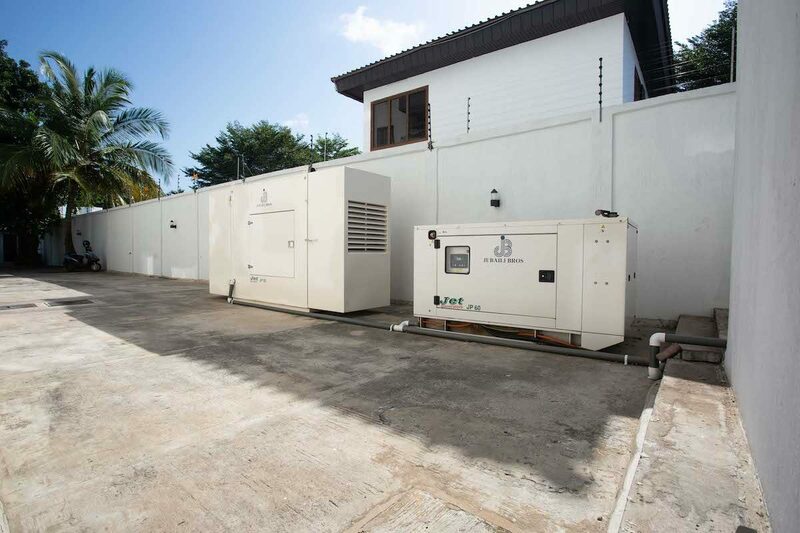 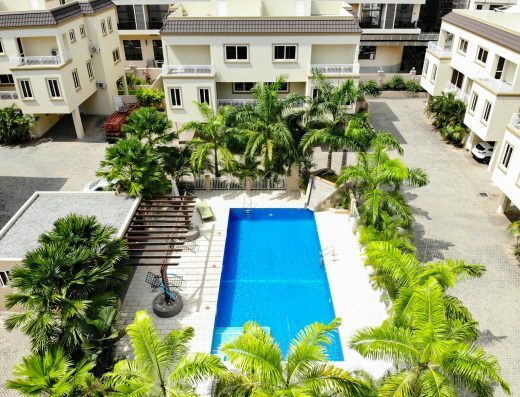 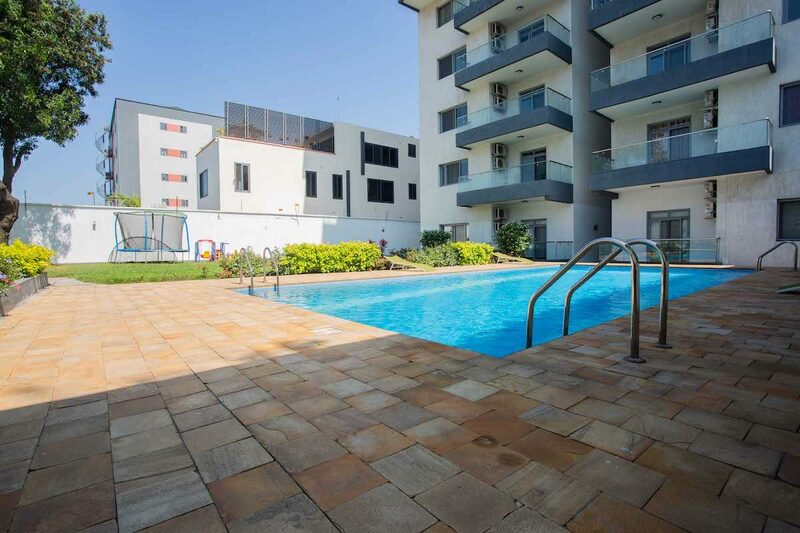 Gaze across at the constantly changing skyline of Accra or down at the glorious pool and bar area with the compound. 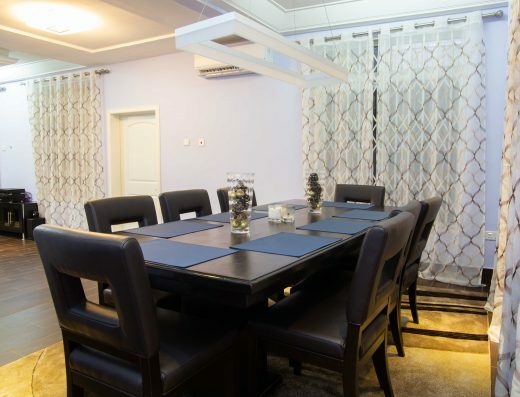 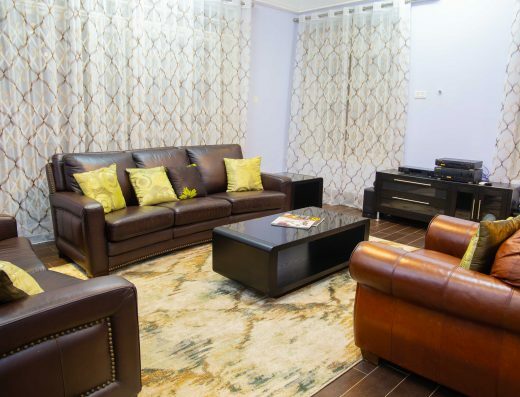 The apartment welcomes you into an appealing living and dining area with charming chandeliers fit for royalty. 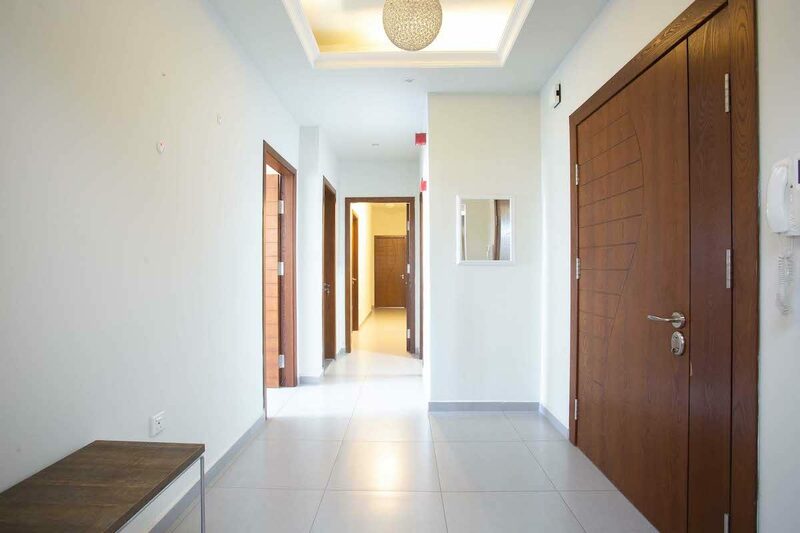 The deftly polished tiles entreat you to explore every inch of the apartment while taking in the subtle designs and artwork on the walls and corridors. 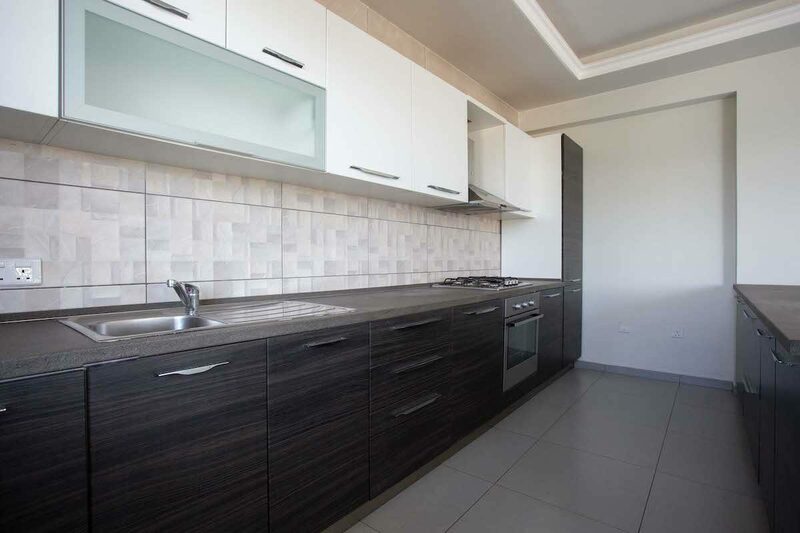 The modern-styled kitchen has the finishing of elegance and the touch of artists. 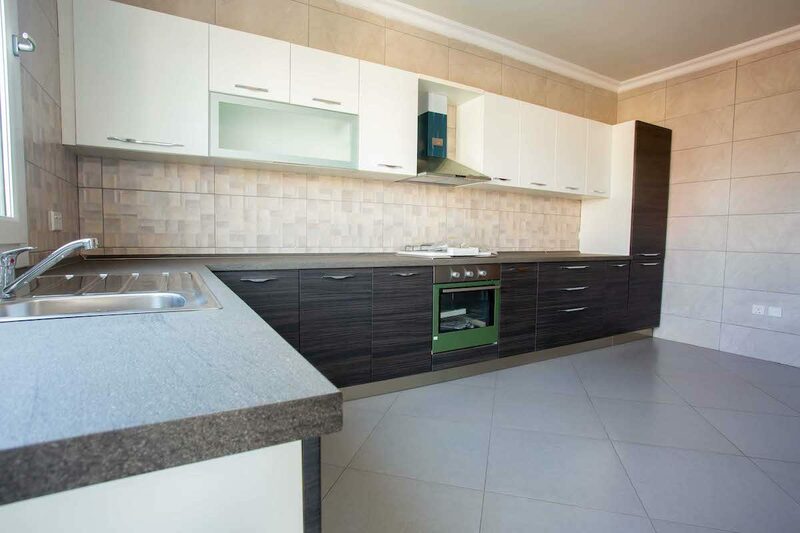 The worktops are carved and joined together delicately with the cabinetry and equipment installed. 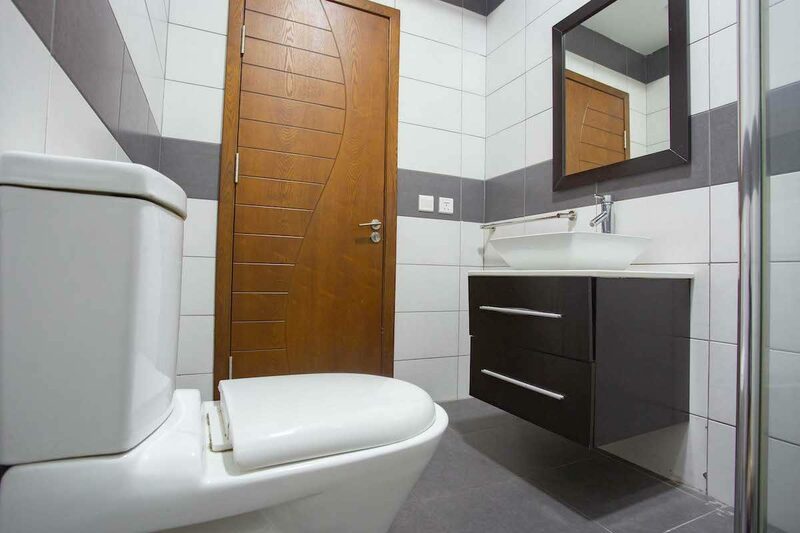 All the en-suite bedrooms have a warm feel of comfort and security, affording you the comfort you deserve. 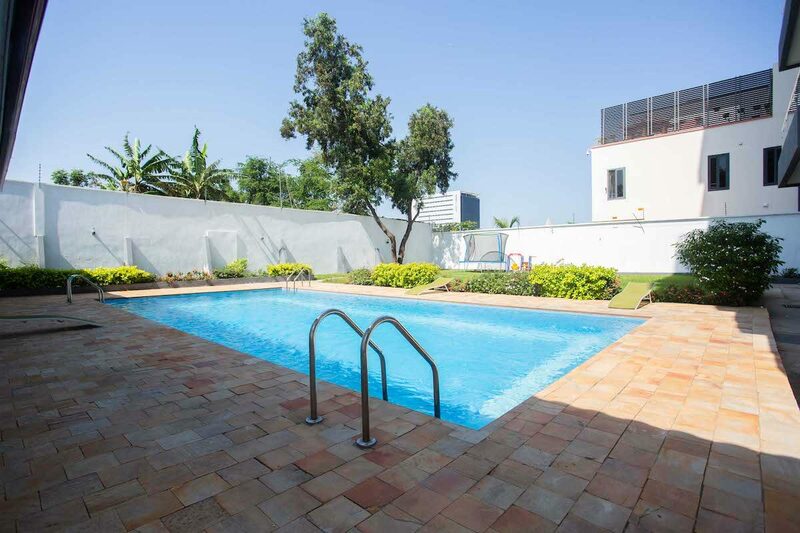 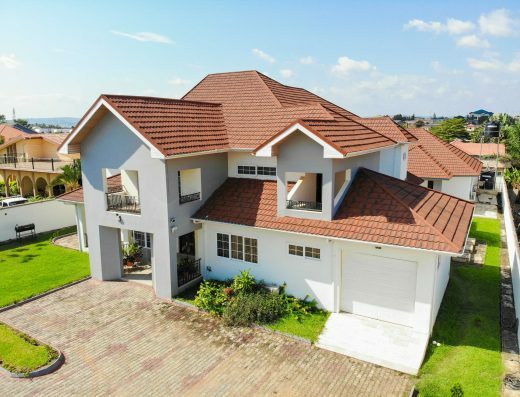 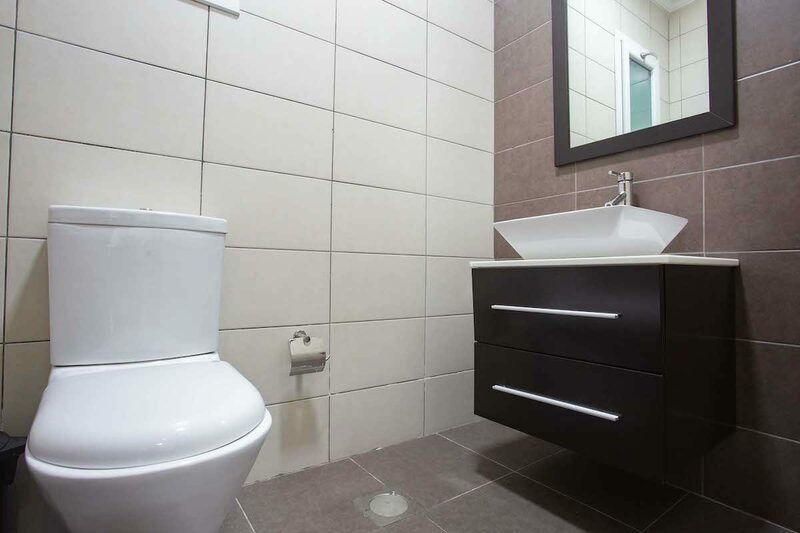 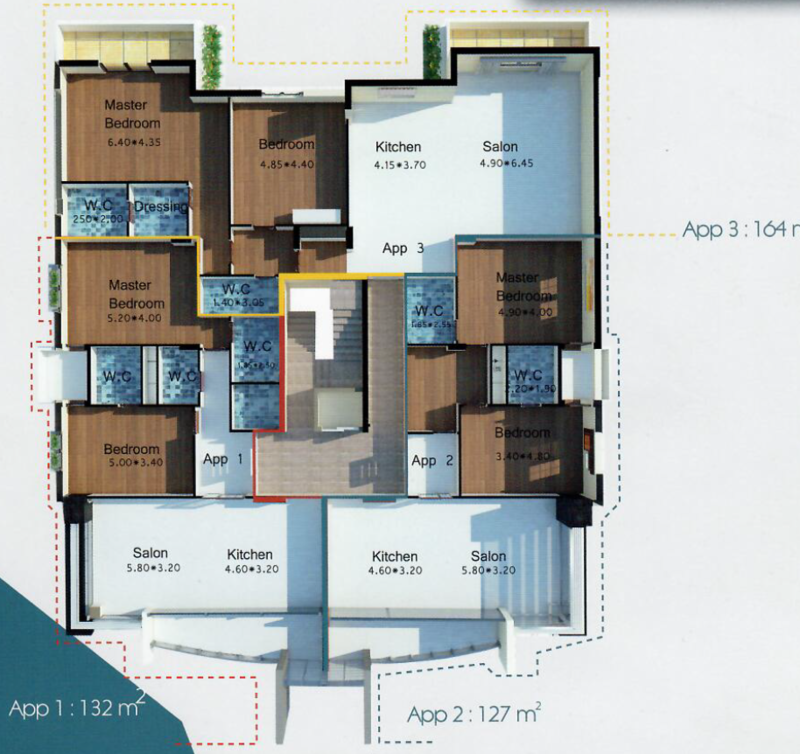 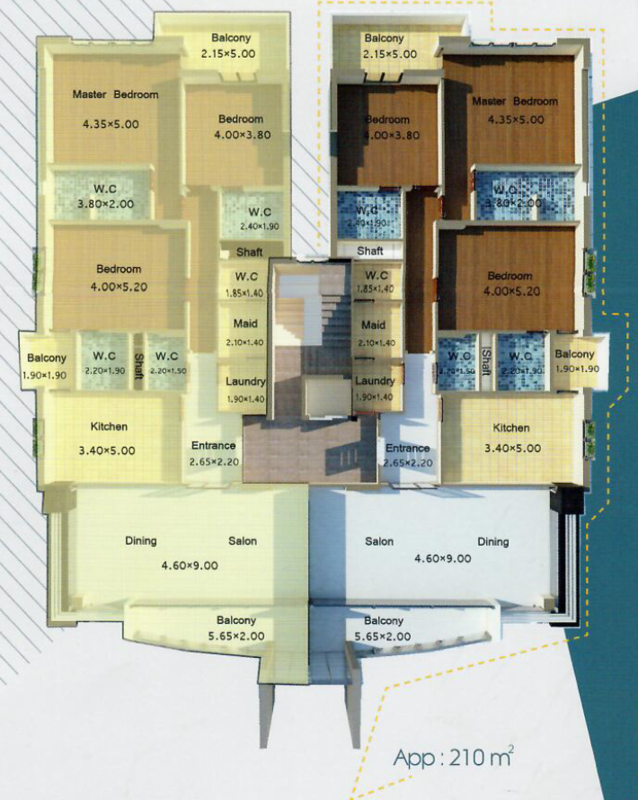 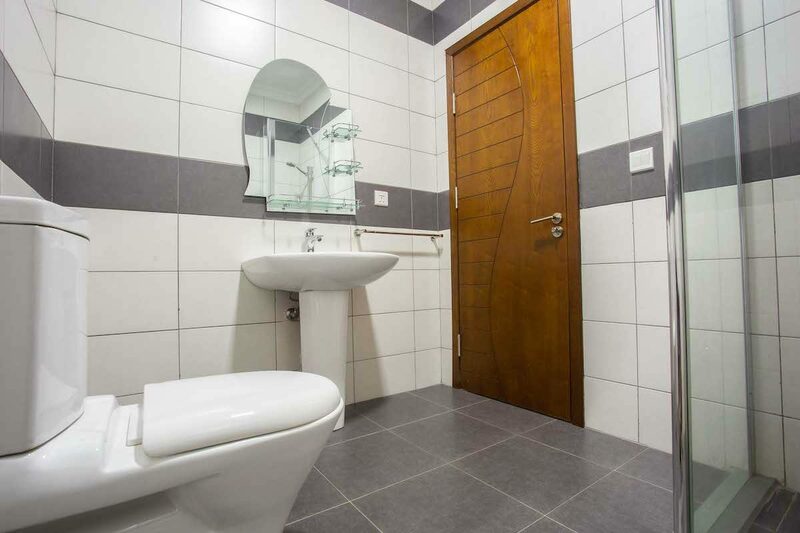 Ease of access and serenity also highlights the ideal location of the property. 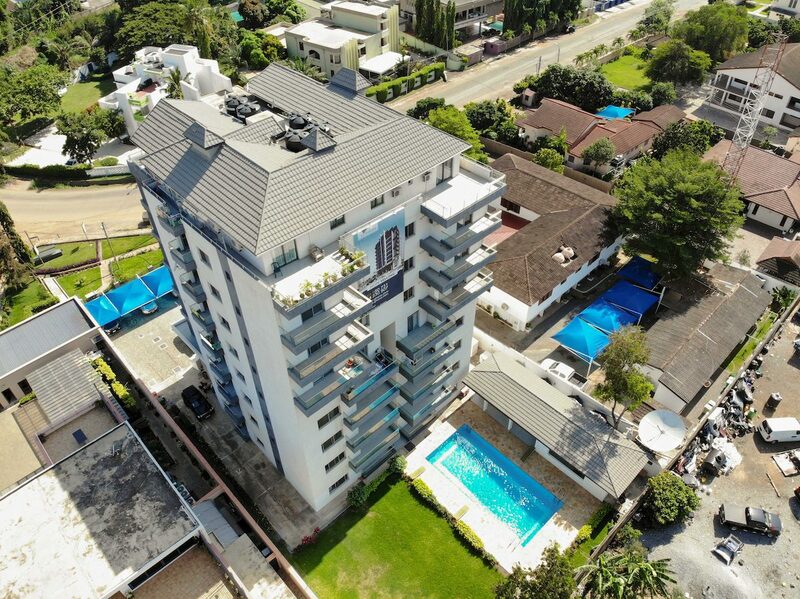 The ample parking, appreciably large elevator and 24-hour manned security only compliment a beautifully constructed work of art.